Approximately 50 million Americans, 20% of the population or 1 in 5 people suffer from autoimmune diseases. 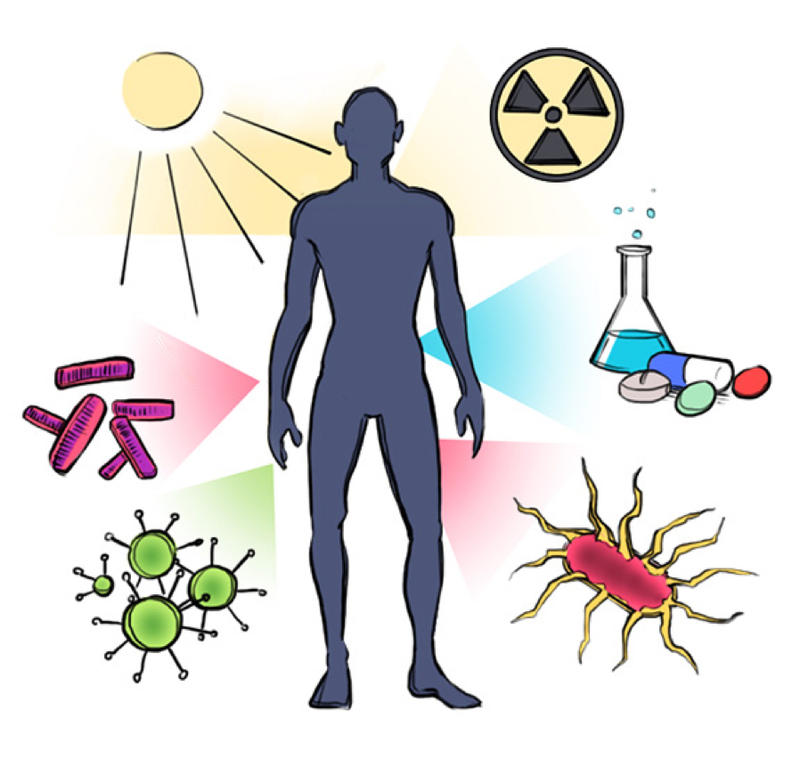 ∙ Causes of Autoimmune Diseases. ∙ Who gets Autoimmune Diseases.